2012 introduced 9 models and some surprising new functionality. 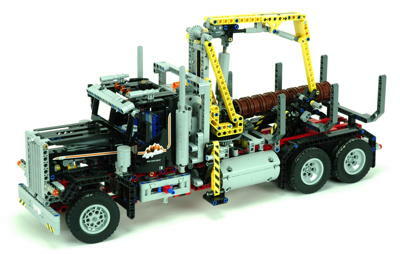 Since Power Functions had been introduced in 2007, motors had only been added to models to control functions or to propel tracked vehicles with skid steering. 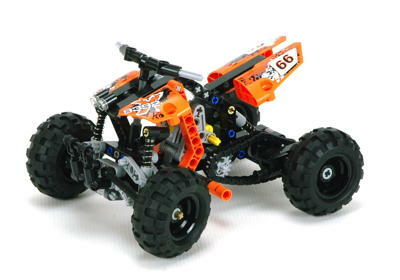 There was much speculation online regarding whether or not there would ever be a motorized, wheeled model. Some experts (like myself) argued this would never happen because the strength of motors exceeded the strength of axles so a fully motorized model would destroy parts. 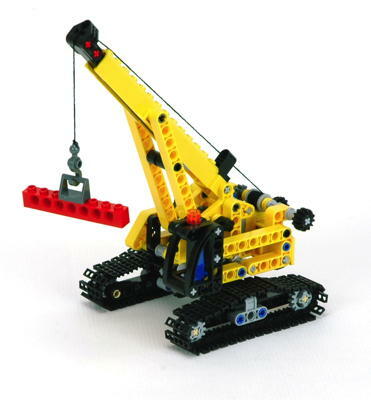 LEGO® would never produce a model that a child could destroy by simply using it. As it turns out, I was both right and wrong. 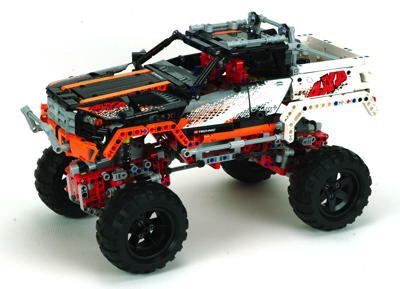 In 2012 the 9398 Crawler was released which solved this dilemma by releasing new motors and new parts which could handle the torque. 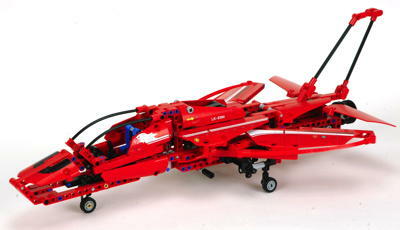 Although 9398 was the clear flagship, it was not the only model of flagship size. Both the 9397 Logging Truck and the 9396 Helicopter were as big as anything else ever made in those categories. The two largest models were motorized, but the next 3 had the capabilty to have a motor added. 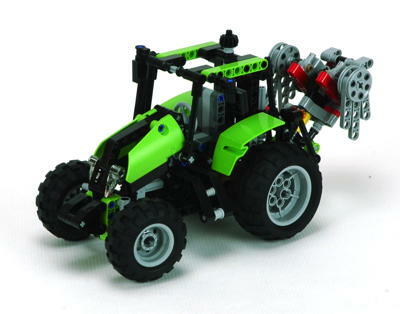 This year saw another change in Technic set numbering. The 8000 series had lasted for only 2 years, and this year it changed to a 9300 series. This persisted only a single year and was then changed again in 2013 to a longer lasting system. 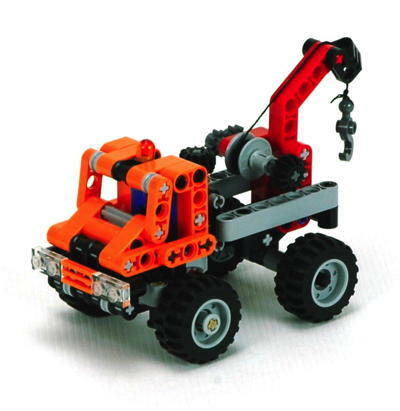 After the introduction of the 8110 Unimog, orange gradually became a more common color and had more sets added to increase the parts palette in that color. The number of new parts this year wsa not particularly large, but was critically important for motorized vehicles. In particular, the servo motor had been high on the fan wish lists for many years. With the capability to go to a commanded position and return to center, this brought a whole new level of controllability to models. Two new motors were added to the Power Functions system. The L-motor (large) was added to the M and XL. It has nearly the same outward dimensions as the M, but uses entirely studless attachment and features higher output torque. Even more important was the servo. While every previous motor had no control other than clockwise or counterclockwise, the servo had an onboard resolver at the output shaft to measure position. This meant that it could be commanded to a specific position, not just in a specific direction, and then hold that position. This component needs to be used in conjunction with an I/R receiver rather than connected directly to a battery box. When used with the Technic I/R remote, the output shaft is at 0º with no command and at +/- 90º when energized. When used with the train remote, it can be commanded to any of 6 incremental positions in either direction. 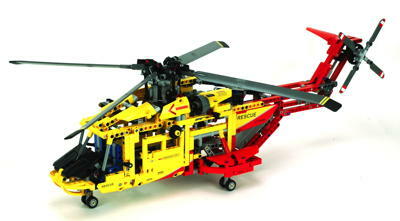 This latter functionality has never been used in a Technic set. The new 9396 helicopter came with a set of bespoke rotor blades. The large main blades feature a rubber tip and are 31 studs long. The smaller 8L blades are more versatile for other uses. A new, 3L diameter turntable was released to compliment the much larger existing 7L diameter version. Like its big brother, it has only pin connections. The central hole is square to allow the rod of a linear or pneumatic actuator to pass through. A new tan 4L axle was released with an internal stop. This was very important for fully motorized models like 9398 because a regular axle can gradually migrate out of its supports with enough torque and motion. 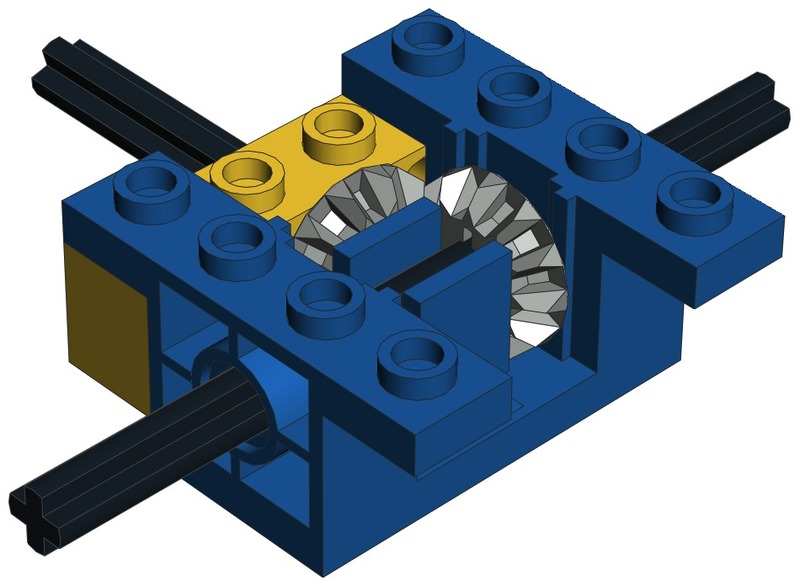 This new axle can be locked in place with careful construction so that gears and axles remain perfectly locked. 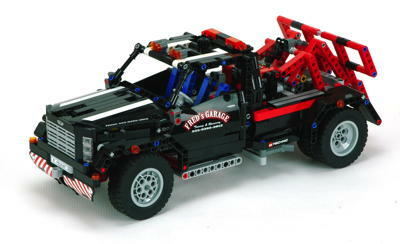 The old Technic triangle was replaced with a newer version with slightly modified geometry. The flat ends allow a Technic beam to pass by without interfering with the center. To compliment the older #6 axle female 90º axle connector, a new male version was released. Unlike the #6 which comes in a variety of colors, the new version is more structural than decorative and is usually available in dark gray. Finally, a longer version of the axle and pin connector perpendicular with 1/2 stud offset was released in light gray.